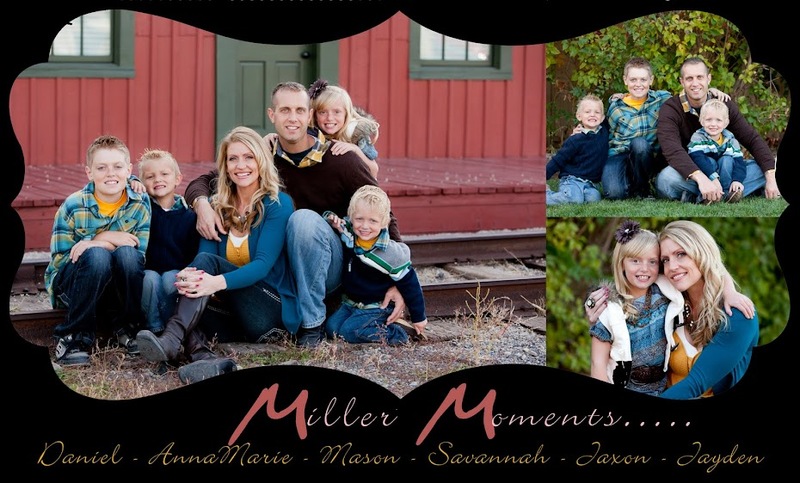 Daniel and AnnaMarie Miller Family: Well hello strange Blogging world! Well hello strange Blogging world! I haven't seen you for so long-again. And unfortunately I dont have time to do all the pics etc that I would love to, so here is just a brief update. Mason and Savannah are finishing up school tomorrow. Mason is in the middle of baseball season. It's his first year of Cal Ripkin and it's been fun! Dan is his coach and they have a great team. They are 6-1 so far and only lost that game by 1 point. Mason got all advanced on his ISATS this year which he was thrilled about. He is growing like a weed and wears the same size shoes as I do! 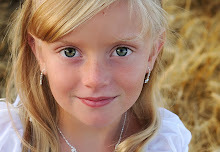 Savannah is also doing great! She had ballroom tryouts a few weeks ago and made the GOLD team! She was so excited to make the highest team for her age! She can't wait for next year. She is also loving gymnastics and has her back walkovers down and almost has her back handsprings as well. She just had her 1st grade play, in which she was a penguin named Neatly and she did a wonderful job! Jaxon is busy as ever! He is in primary and gets along well with the other kids. He and Jayden fight and play all day long, sometimes both at the same time. He loves to have one on one time with mom and snuggle a lot. He still loves his blankey and wants to be outside all the time (in Idaho, that's not really practical!). Jayden will be 2 in a couple of weeks. He is the snuggliest, sweetest boy around! He really is the darling of the family. He love me to sing songs to him and he loves being held and loved. He loves kisses and is all smiles, unless he's fighting with his brother. I am so thankful that we have our baby boy! I just did my first triathlon of the season on May 15th. It was Irongirl Vegas. I will do a separate blog for that to give you the details but it went well and I had a great time. Our next one is in 10 days in Utah. We (Daniel and I) are both excited for that as well. Dan is staying crazy busy at work. He is still at Docutech, where he has been for 6 years now. He is always moving up and is lucky to have his head above water right now with all his responsibilities, but he loves his job and we are thankful that in times like these, he has such a secure job. Good to hear how you are! I haven't had time to blog lately either. I can't believe your races have already started! Probably you train all winter. Of course you do! What am I thinking! Jeff is going to do the Boise Spudman again, and is still planning on Burley. I am looking forward to seeing you again! It will be fun to see you run in a race!